If you've raced sailboats before, you know what a mid-week beer can series is all about. If you are new to racing sailboats... Welcome! No experience necessary. But if you want some of the best local knowledge you can get for free, sign up for our free Racing School. People play baseball for friendly competition against another team. People play soccer for friendly competition against another team. People sail for friendly competition against all the other boats the lake. 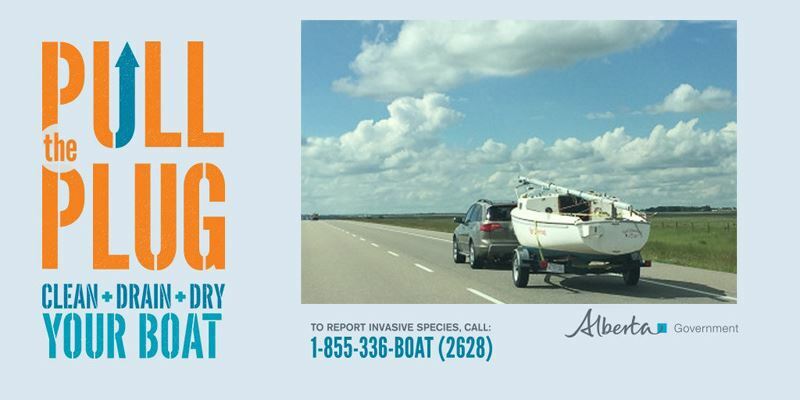 Don't have your own boat? Sign up for the free Pickup Crew List and join the crew on a racing boat. After the racing each Wednesday, we go to the sailing club for burgers and beverages, and you know there is going to be some talking (or bragging) about the night's racing. 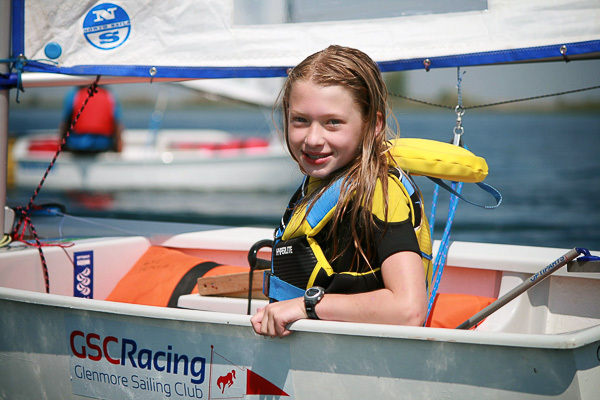 Sailboat racing is a great way to build your skills, everything you know about sailing is everything you need to use. And unlike some sports where the biggest, strongest and fastest always win, sailing offers another factor... the weather. The wind is always different and you have to adjust your game to maximize its drive moment to moment throughout a race and throughout the evening over a series of races (because it is changing all the time). So... Come join us from May through the middle of September, the races start at 6:30 pm. See you at the start line. So... Come join us from May through the middle of September, the races start at 6:30 pm. Most weeks we get in three or more races per night... around the solstice sometimes we'll get in 5 in an evening. We're fortunate to play on Calgary's largest playing field. 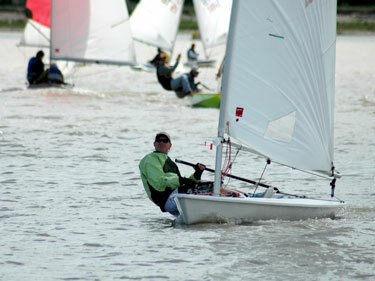 All sizes of boats are welcome on the start line each week. There are fleets of one-design boats (all the same type) for heads up boat-on-boat racing and there are mixed classes for keelboats and dinghies. If you are wanting to find out more about racing, ask us anything about the sport. We were all beginners once and the only way to find out is to ask. Glenmore is a great lake for racing. Beginners are always close to shore and there are no waves or current to deal with. Experienced sailors hone their skills with the shifting / variable local winds. Welcome to the sailing community. See you on the water and at the club. Blue Flag Starts in effect. Start 1 minute ahead of the rest of the fleet to encourage learning and fun.